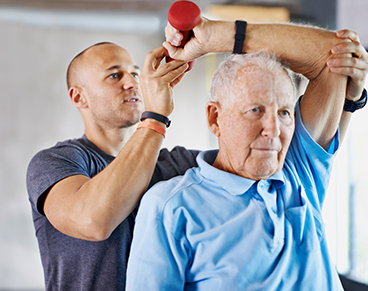 Since 1978, The National Association of Rehabilitation Providers and Agencies (NARA) has been a leader in the rehabilitation industry. Our members are organizations that provide physical, occupational and speech therapy across the continuum of care, as well as those who provide resource support to rehabilitation providers. The National Association of Rehabilitation Providers and Agencies members benefit from advocacy efforts for rehab providers and from educational opportunities that help providers understand the ever-changing landscape of legislative regulation for the rehabilitation, long-term care and physical therapy industries. 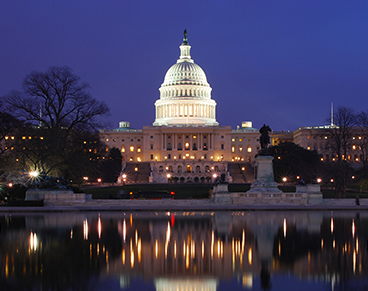 NARA goes beyond providing your practice with a voice for legislative matters. We’re also here to help you operate your business more efficiently. The worlds of healthcare, long-term care and rehabilitation are constantly changing, and we’re here to help you navigate those changes. Networking and educational opportunities are available to you and your staff to allow your business to not only run smoothly, but to aid you in providing the best treatment available for the patients you serve. NARA’s membership currently consists of more than 65,000 healthcare professionals who provide therapy services in several settings, including: outpatient, skilled nursing facilities, assisted living, independent living, occupational health, inpatient, home health and much more. Whether you’re an established provider or just entering the rehabilitation industry, we’re here for you.